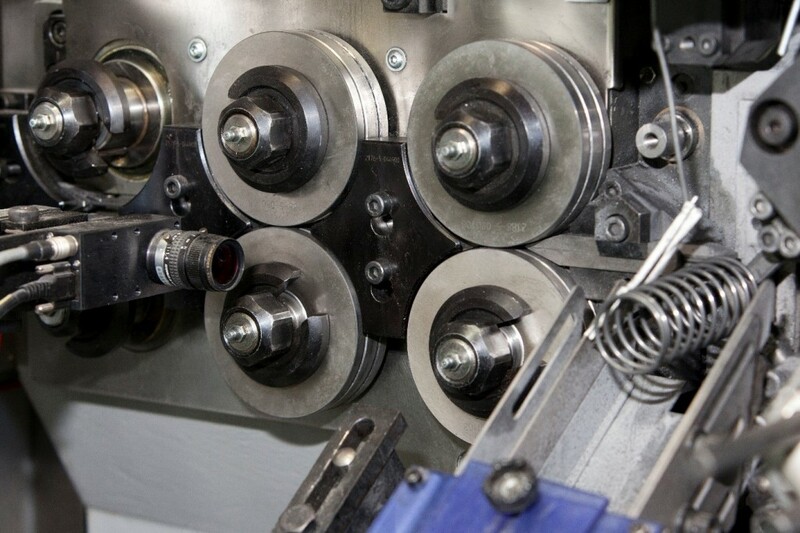 Compression springs are one of the first springs that come to mind when talking about the manufacturing industry, and they are certainly the most popular. Springs are everywhere and used in much more than you may think. Ball point pens are one of the first objects that come to mind when thinking of a compression spring. They are what keeps the point pushed down through the function of the spring. Can you think of a popular children’s toy that uses compression springs? Pogo sticks use compression springs, which absorb the energy and reflect it to create the bouncing motion. What are compression springs? Simply put, these springs are a heavy-duty coil designed to keep two objects apart. They absorb energy when compressed, and release the stored energy when the spring expands. Compression springs are ideal for many uses as they can be manufactured to specific sizes and shapes for certain designs. Depending on their use, they can be formed from different materials, with the springs’ helical shape the one thing that remains the same. This means compression springs can provide the right rigidity and elasticity for certain projects. Due to their right size and resistance, compression springs are ideal for earthquake resistant foundations. These springs can withstand a tremendous amount of pressure, so they are used to keep foundations intact should an earthquake occur. 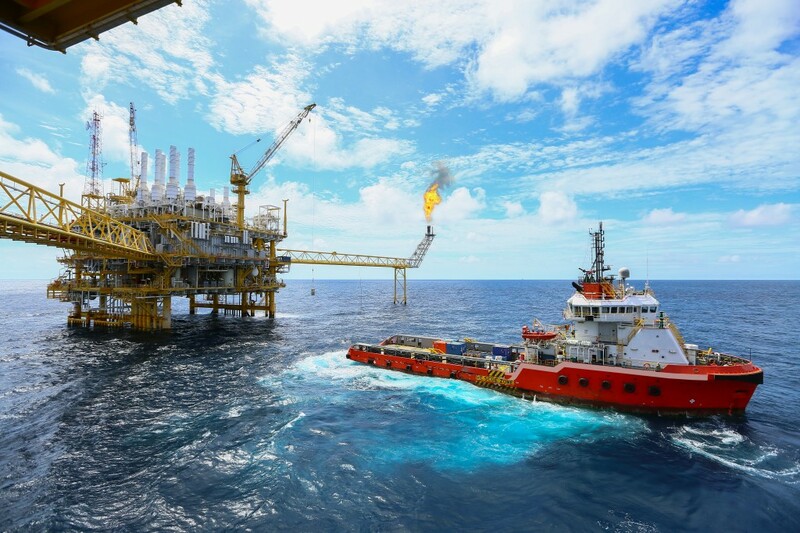 The oil industry is one of the most demanding in the world – did you know compression springs were used within this industry? Offshore oil rigs employ these springs to help maintain the levels of pressure that they are exposed to daily, which are vital within the oil industry. A heavy compression spring provides the optimal pressure needed. These components have to be extremely robust to deal with, and survive, these pressures they are exposed to. This makes them perfect materials for shock absorbing and pressurised situations. Common uses for compression springs are found in mattresses and trampolines but, most commonly, they are used in the automotive and aerospace industry. Being fantastic shock absorbers, they are used within vehicle suspension systems to smoothen out bumpy roads. Even little places you wouldn’t think of are hiding compression springs. Within buildings, these springs are used for light switches, to allow the ‘on’ and ‘off’ motion and functionality of the switch. Compression springs are highly adaptable for specific purposes. Here at Airedale Springs, we have been established since 1945 as innovative spring manufacturers, able to meet any clients demand, with our high level of customer service. If you would like to find out more information about our compression springs, please don’t hesitate to get in touch with a member of our team today by calling 01535 643456. You can also email sales@airedalesprings.co.uk and we will be happy to help.